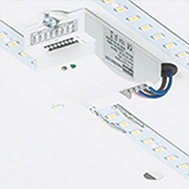 A technical brand from which we take our namesake, synonymous with quality, flexibility and reliability. 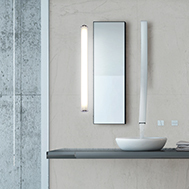 A contemporary brand reserved for luminaires of exquisite design which lend themselves to contract feature lighting. 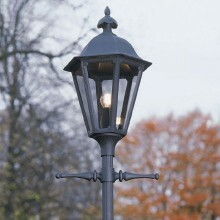 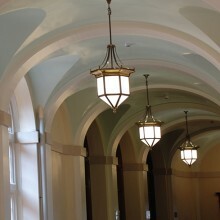 A heritage brand combining the latest lighting technologies with timeless classic designs. 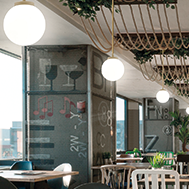 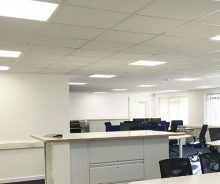 Steon Lighting is a family owned company with over four decades of experience in commercial lighting, office lighting and industrial lighting fittings. 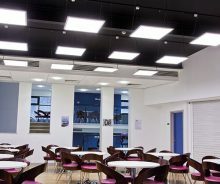 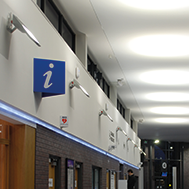 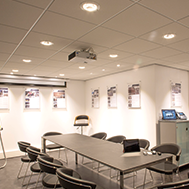 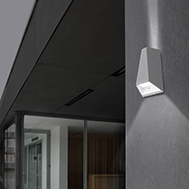 Working closely with architects, M & E consultants, contractors, as well as end users, we can offer innovative and bespoke commercial lighting solutions. 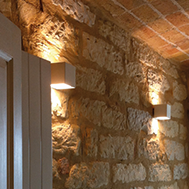 We have an in house lighting design team who have extensive knowledge of lighting manufacturing and installation. 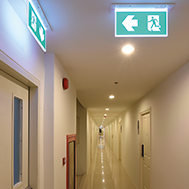 Our design team will offer tailored lighting solutions presented using CAD technology and 3D visuals to demonstrate the concept and implementation of your commercial, industrial or emergency lighting project. 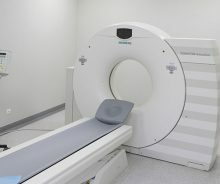 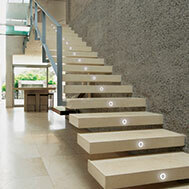 As LED lighting manufacturers we are at the forefront of lighting technology. 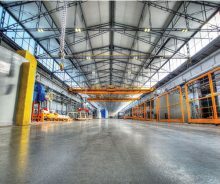 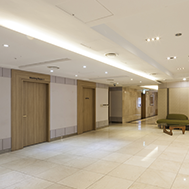 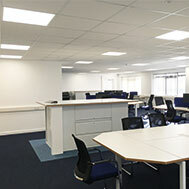 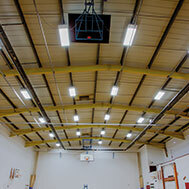 We can fulfil your commercial lighting needs from retail, healthcare, industrial to emergency LED lighting. 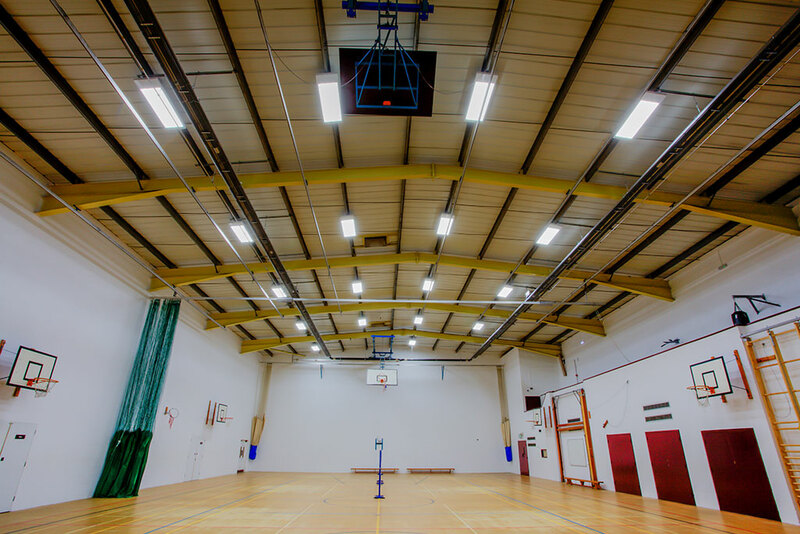 We apply our 46 years’ experience to our manufacturing processes to design and create energy efficient lighting systems, often incorporating intelligent lighting controls, which will save you money whilst also reducing your carbon footprint. 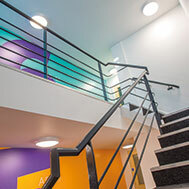 Steon Lighting are proud to conduct business with absolute integrity and offer a remarkable service throughout our projects, from planning to after sales care.